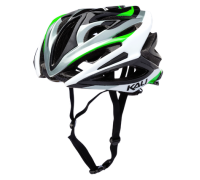 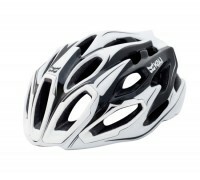 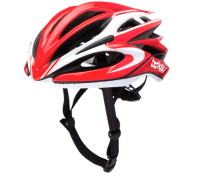 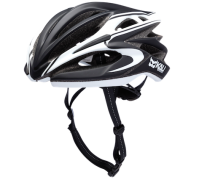 LOKA The LOKA™ is Kali’s introductory level road helmet, still featuring many of our top end technological advancements. 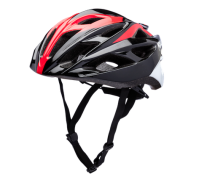 Such features include COMPOSITE FUSION™ PLUS technology, which combines the benefits of COMPOSITE FUSION™ (EPS foam molded directly into the rigid helme..
MARAKA ROAD The MARAKA™ Helmet introduces patented COMPOSITE FUSION™ PLUS technology into the high-end road category. 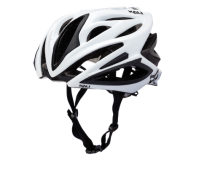 In addition to these geometric shapes of softer foam next to the rider’s head, the MARAKA™ also introduces SUPERVENT™ technology, providing a c..
PHENOM The Phenom™ helmet is a new reference in road racing helmets. 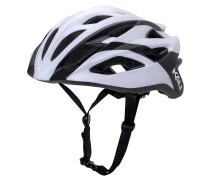 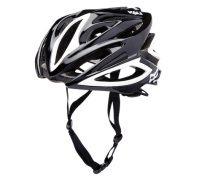 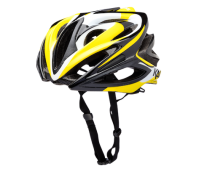 Featuring COMPOSITE FUSION™ PLUS technology, this helmet’s foam combines the benefits of COMPOSITE FUSION™ (EPS foam molded directly into the rigid helmet shell, eliminating gaps between shell and EPS) w..
ROPA Using design cues from its bigger brothers, the ROPA is a lightweight, well ventilated, introductory level road helmet. 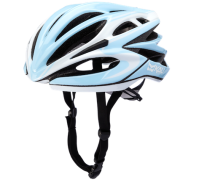 TECHNOLOGY: Composite Fusion™ FEATURES: Anti-Microbial Pads, Locking Sliders MATERIAL: PC Shell, EPS Foam VENTS: 24 WEIGHT: 248 g / ..